Name Your Price for Award Winning Books? How About FREE! Let me cut to the chase. 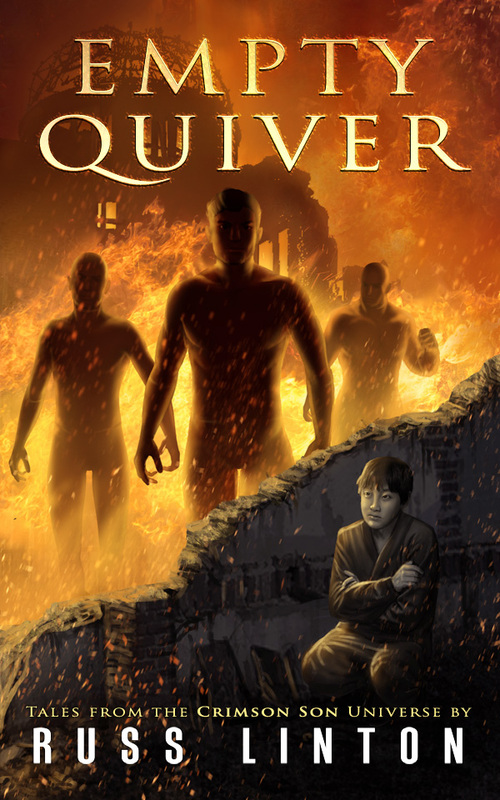 Above is the cover reveal for my upcoming anthology, Empty Quiver: Tales from the Crimson Son Universe. More Augments, more top secret history, and most importantly: more Hurricane. Below is a collection of fiction so badass it survived the Immerse or Die Report and includes my book, Crimson Son. 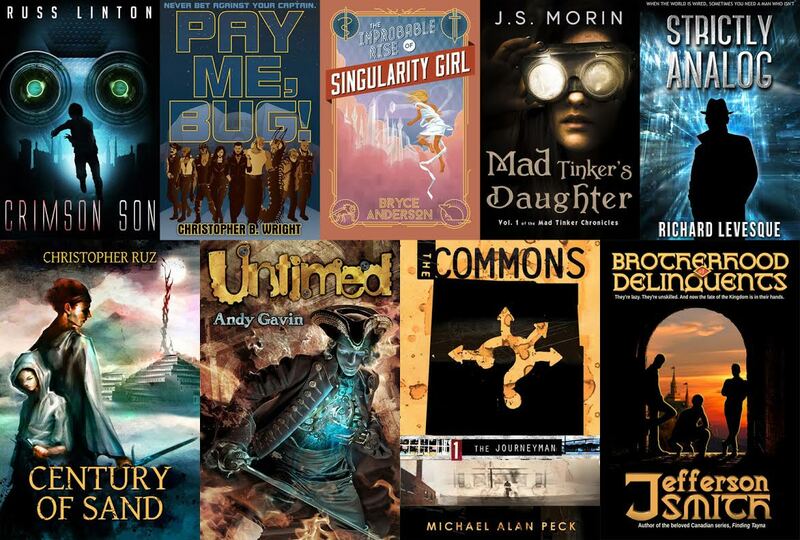 Superheroes, space opera, sci-fi, fantasy, and a dose of steampunk – we have all of your speculative fiction needs covered with these award winning novels. So far, this popular bundle has sold over a thousand copies at StoryBundle in the first week alone! I want to give you a chance to get all ten of these books for FREE. Empty Quiver is a guaranteed giveaway. No catch. If you sign up below, it will be in your inbox on release day, June 1st. For the bundle: As if naming your own price for this award winning collection wasn’t good enough, I actually scored a few to giveaway. Sign up below for a chance to win, that simple. You’ll be put on my mailing list to receive Empty Quiver, free, in your inbox on June 1st. You’ll also receive future notices about my other new releases (with more free titles to come!) and you’ll be entered to win the entire Immerse or Die Bundle. DO IT QUICK! Quicker than good ‘ol Hurricane if you can, because you don’t have much time. I’ll be announcing a winner on Friday. Already on my list? You’re already entered! You have until midnight Thursday to qualify.